“Unclaiming in Doing”. 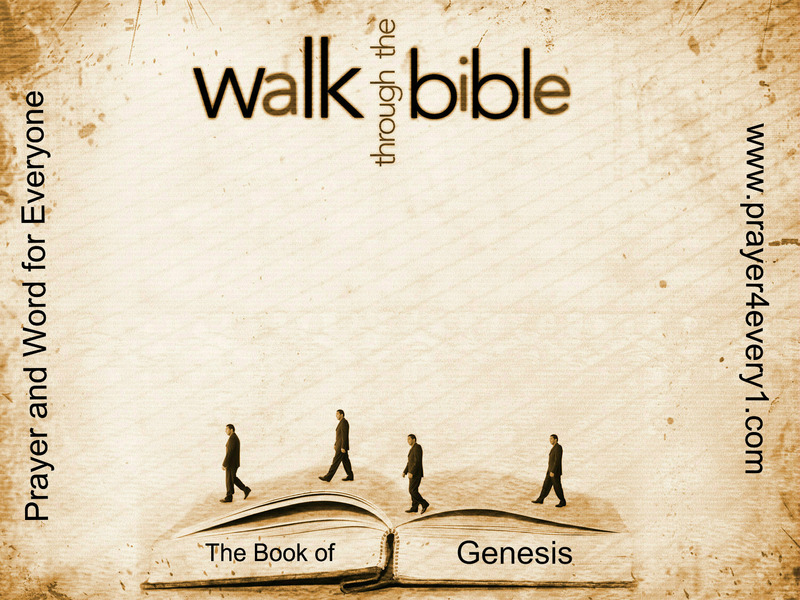 Click on this scripture link to listen to the recording of: “GENESIS 40“. Follow along with us and look forward to the next Chapter [Genesis 41] coming soon. We Pray for everyone who listens to be truly BLESSED. In Jesus precious name. Amen!